Despite its popularity and success in the industry, Tron TRX is finding difficulty to overcome the silver-digital coin Litecoin (LTC) who has cemented its position among the leading cryptocurrencies. Counting over 5.00% increase in the last 24-hours following the last market price jump, Litecoin has reached the $1.96 bln and witnessing the green wave of gains, it looks like it will go for the major $2.0 bln. 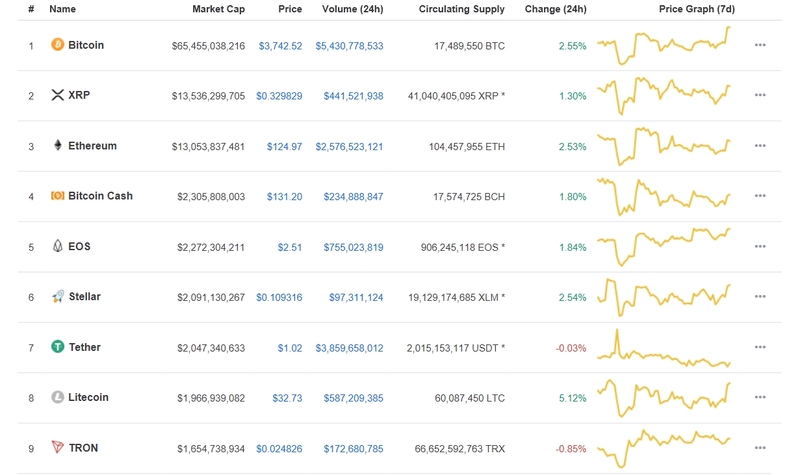 While many believe it has no point in analysing LTC’s price performance in the near/mid term as it completely follows its sibling – the golden digital coin Bitcoin BTC, Litecoin has proved them wrong various times only in the last two-three months. Litecoin [LTC] Differentiates itself from Bitcoin: Eye-opening Gain? In a similar manner, since Dec 2018 when via twitter Coingate announced Lightning Network being ready for deployment, the 8th largest cryptocoin has been enjoying on many occasions the lead when it comes to daily or even weekly gains. 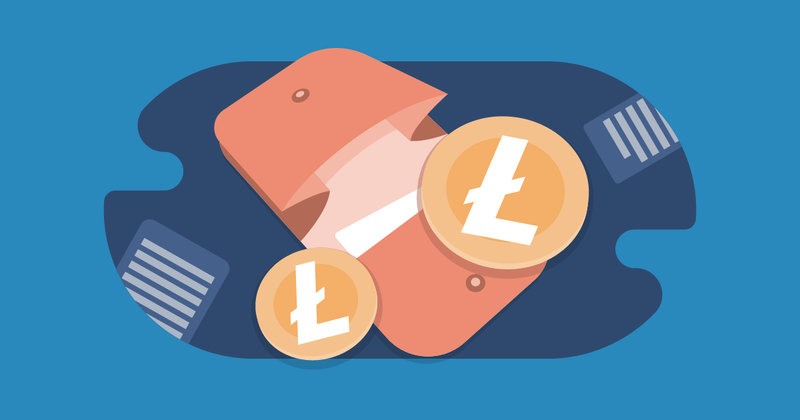 the blockchain project of Litecoin reached a new milestone as there are now 60 Million LTC minted as per information provided by Litecoin.com on Medium and LitecoinBlockHalf. The Litecoin algorithm has set the limit of LTC to be produced at 84 Million. The new benchmark of 60 Million signifies that approximately 71.5% of all LTC meant to exist has been mined. This leaves a total of 24 Million left.